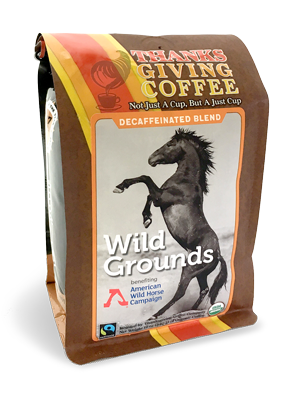 Thanksgiving Coffee Company has partnered with the American Wild Horse Campaign to be a part of the movement to save the wild horses of America. 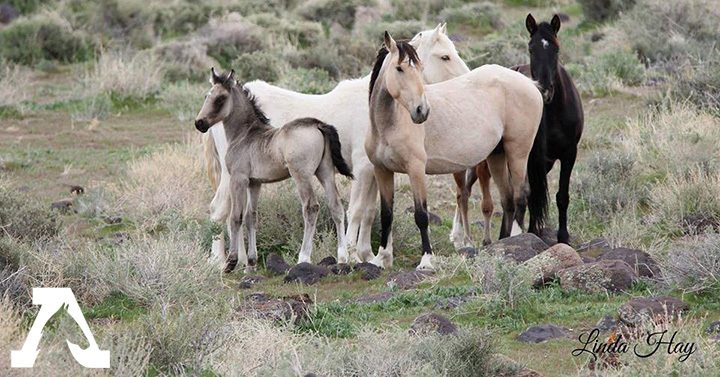 The AWHC was started in 2004, and aims to be a part of the solution in creating a safe place for America’s wild horses to roam. 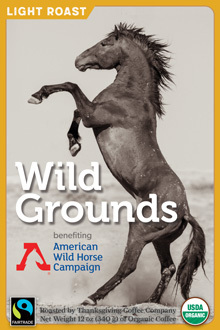 Learn more about the AWHC by visiting their website, and join the movement by purchasing our Decaf Wild Grounds Coffee! 10% of the proceeds of your purchase is given directly back to the American Wild Horse Campaign, and their efforts for wildlife conservation. The Wild Grounds Decaf Coffee is our Royal Blend: a blend of light and dark roasts. This coffee is organically grown in Mexico and decaffeinated at a nearby facility to reduce its carbon footprint.